Most people just hardcode some general keyword and description meta tags into their theme's template files that best describe the overall gist of their WordPress site. However, if you want to aid in your content being indexed by search engines a little better and/or you use your WordPress site to cover a wide range of diverse information that an overall gist of keywords and a description just won't cover, you'll want to make metatags in your template files a bit more dynamic. There are several ways in which you can add keyword and description meta tags for individual posts and pages to your WordPress theme. You can use the available template tags within your theme's header.php or other header template pages to add content to your meta tags. 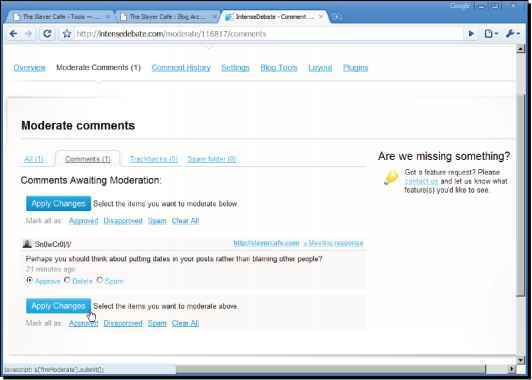 Or you can install third-party plugins that will expand your administration page options and give you a little more control than what is produced by your post's content. In the next few sections, we'll look at doing it yourself as well as a few choice plugins to help you out. Already know that blogs are an essential element of your online business but just don't know HOW to gain a slice of the pie? 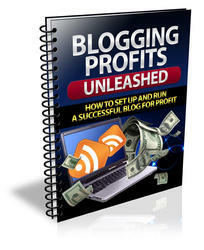 Discover What You Need To Know About Setting Up and Running a Successful and Profitable Blog, Quickly and Easily.